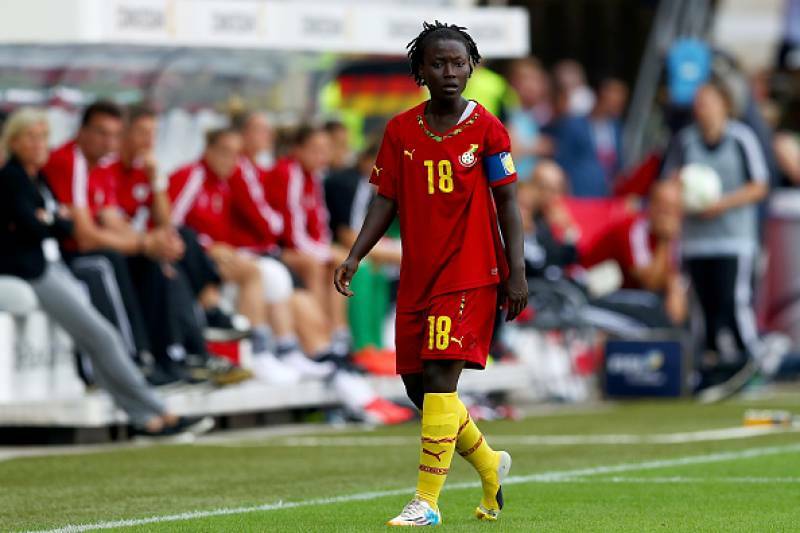 Black Queens forward, Elizabeth Addo, has parted ways with her American club, Seattle Reign, in favour for a move to China. The development was announced by the club on Tuesday via a press release. Addo played last season for Reign after she joined from the Boston Breakers. Breakers went out of business so addo was picked up by the Seattle team through a draft of players that had become available. Club president, Bill Predmore, stated in the press release that Addo had informed them of a her wish to move to China and Reign did not hesitate to allow her to leave based on the reasons she provided. Addo, via a tweet, expressed her thanks to Seattle Reign for respecting her decision and she wished the team well for the 2019 year. Addo featured for the Black Queens in the 2018 Total Women’s African Championship and made the tournament’s Best Team despite Ghana’s group stage exit.